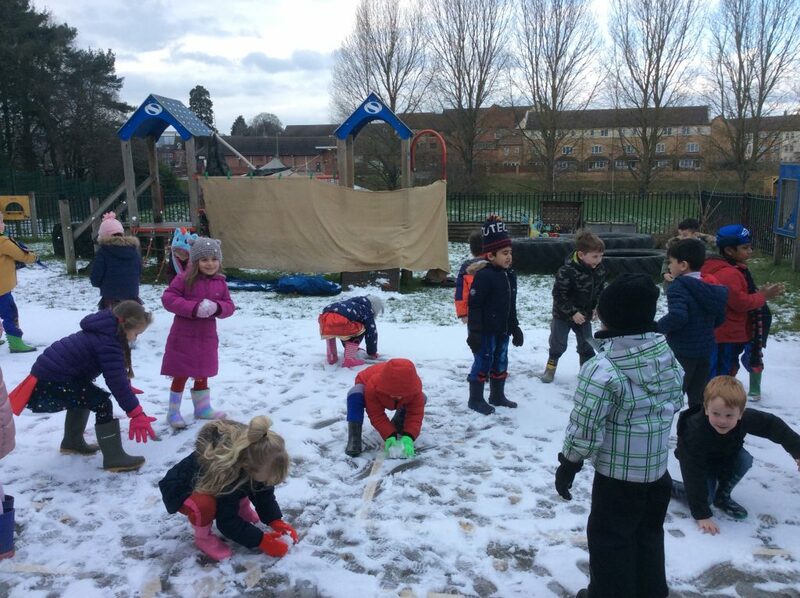 Home | 2019 | February | 1 | A Super day! 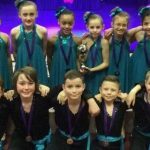 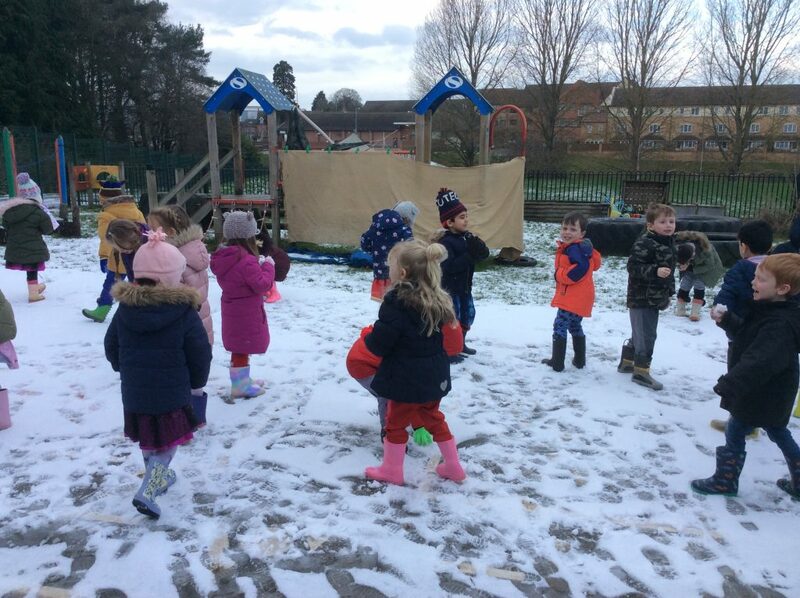 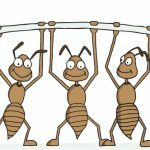 1st February 2019 Reception BlogComments Off on A Super day! 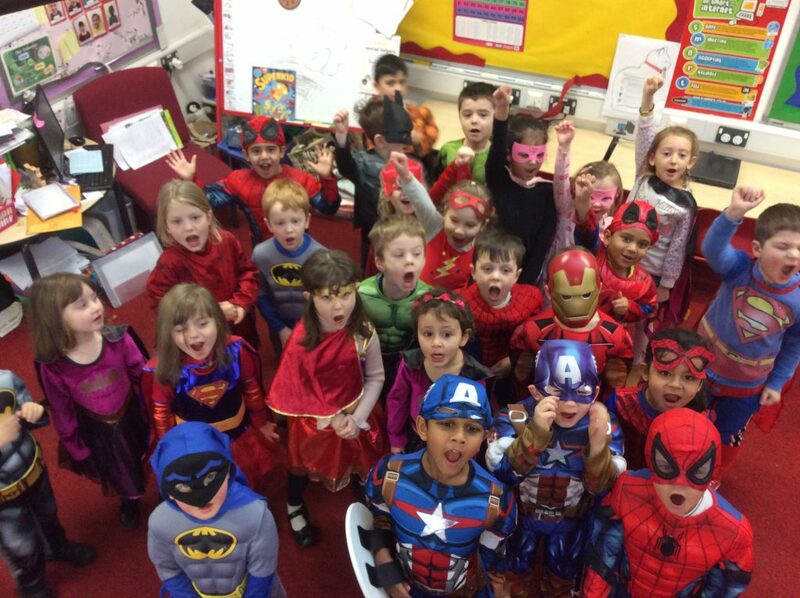 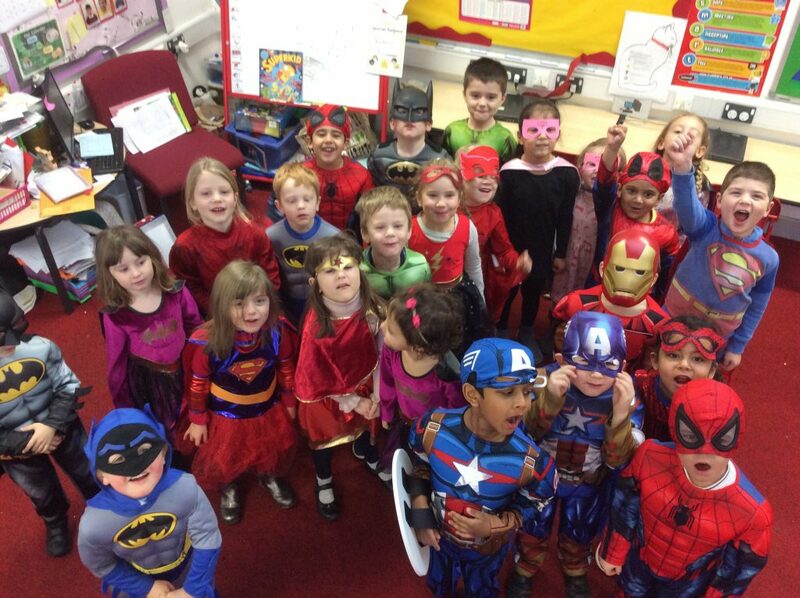 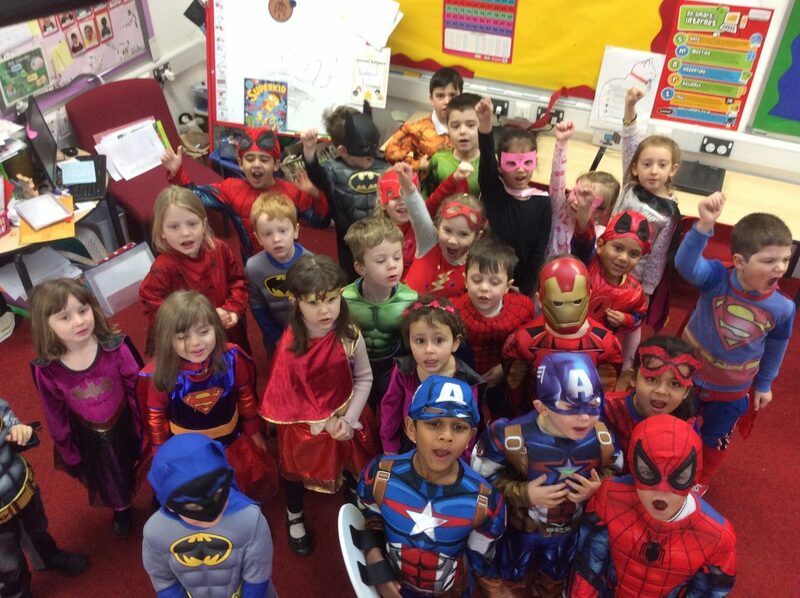 What a fantastic Superhero day the Peter Rabbits and Paddington Bears have had today. 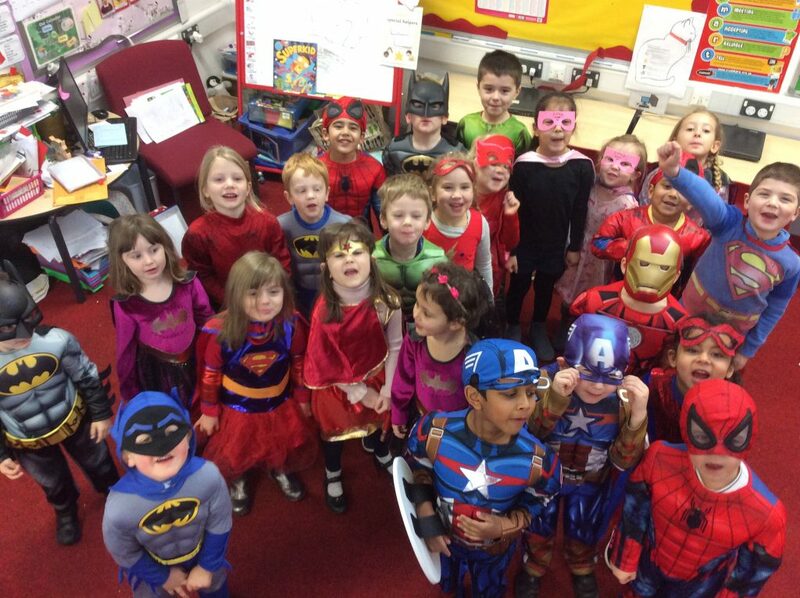 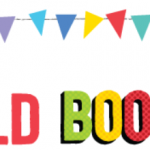 The children have had a great time using their superpowers to rescue each other, travelling around the world on a superhero bus, having flying lessons in the immersive room and much, much more. 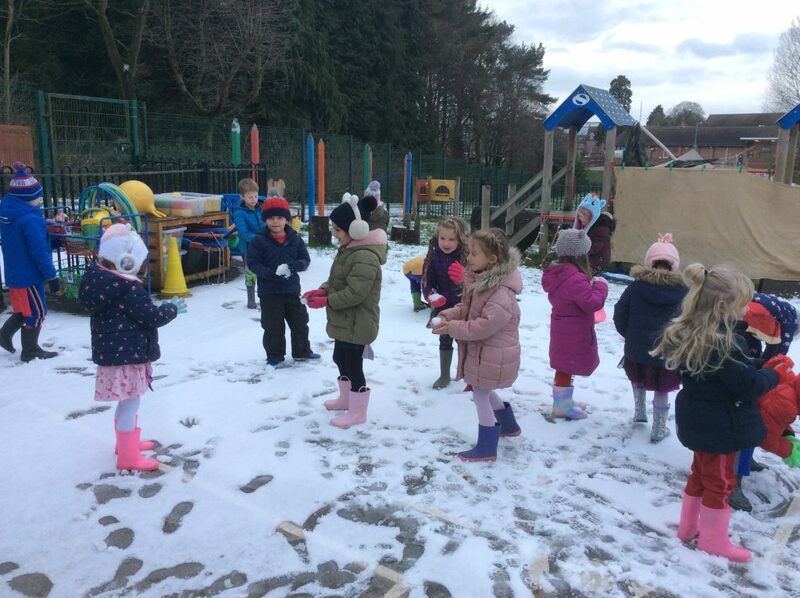 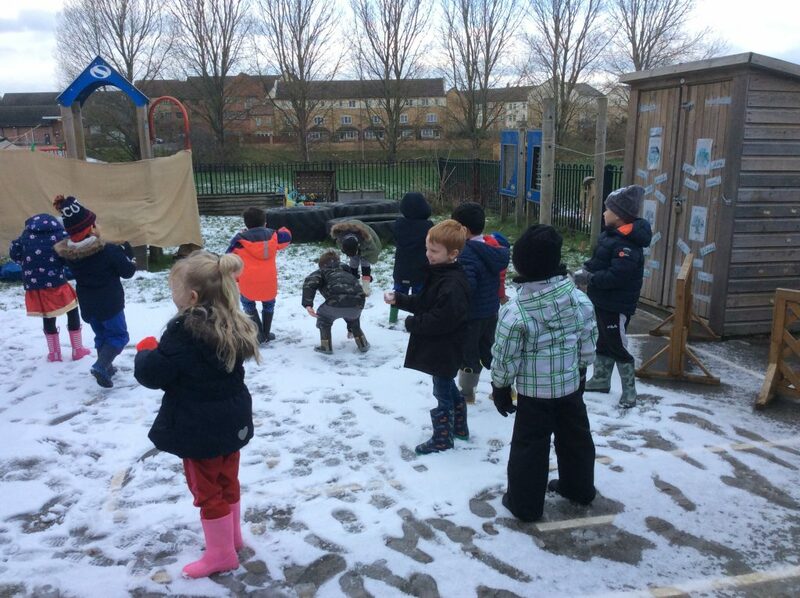 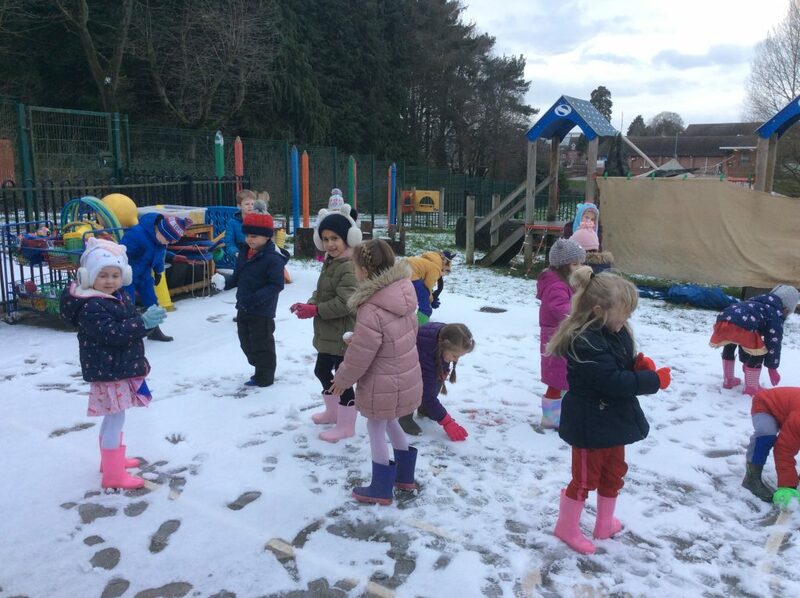 The day was finished off with a trip outside for a snowball fight.